Would you like to add healthy, natural and eco-friendly hair products to your retail store, spa, subscription box or online boutique? 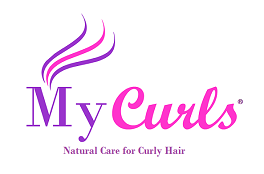 My Curls products are the perfect option for businesses of all sizes who want their customers to buy high-quality, high-performing natural products. Our products are loved by thousands of smart and beauty-conscious curly and afro-haired women from across the globe. Store locator: we will include a link to your store, boutique or salon on our website which means that our website visitors can find your spa, salon or online boutique and purchase from you directly. To become a wholesale partner simply fill in the contact form below or email Victoria at info(at)mycurls.co.uk.